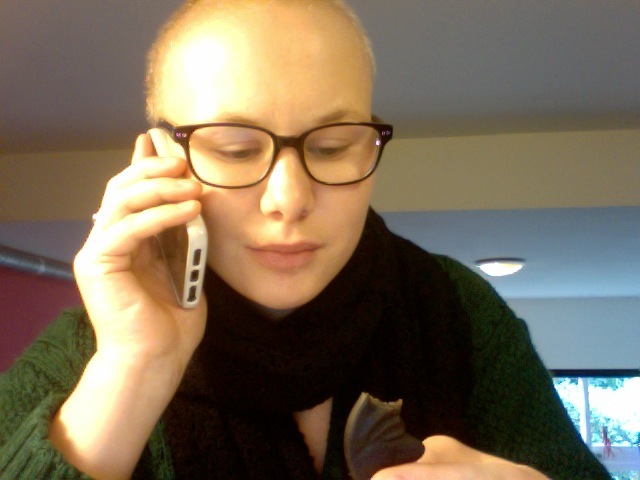 Talking with my mama! | Amsterdam, baby! 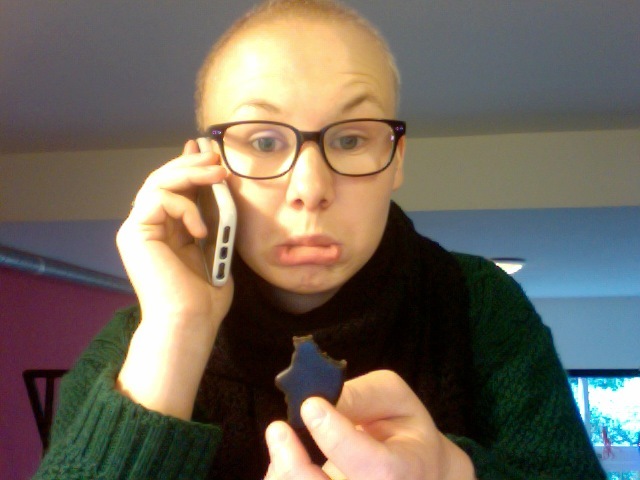 I decided to have a studybreak and call my mom in Norway. This is how the conversation whent. Hey mom, eating candy. yum, yum. Reading. Hard. Baaah. You? Mom: Sick. The flue. Blah. Im still eating candy. Yum, yum, yum. Burpdurp. Haha. Well, back to reading now. 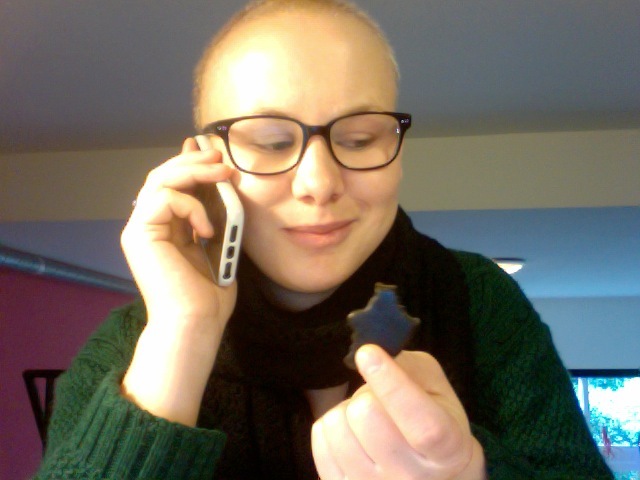 This entry was posted in media theory, school, yummy stuff and tagged Amsterdam, Family, Home, media theory, Norway, phonecall, Study, viber by maypaj. Bookmark the permalink.